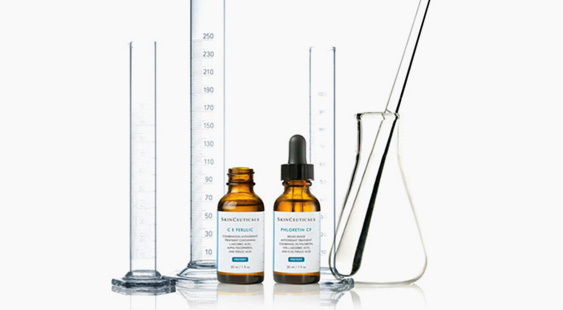 Professional Chemical Peel Treatment created by SkinCeuticals. Easily Customizable to accommodate all skin types, using a combination of exfoliation and clinical-grade acids. By removing the thickened dead skin and impurities, the skin surface becomes clean and the growth of the new skin is promoted. The skin then achieves rejuvenation. It diminishes fine wrinkles and pores while improving dullness and pigmentation. Once in 4 weeks. A course of 4 to 6 treatments is recommended for best results. – Makeup can be applied after the treatment, before leaving the salon. 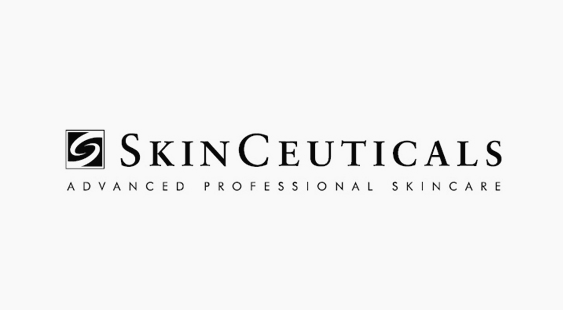 – Please stop using Retin-A / Treinoin Creams 3-5 days prior and after treatment. – Tingling, redness, itching, twitching, etc. – Those who have injuries or scars in the area where the treatment is applied. – Those who have immunity disorder such as herpes. – Those who have virus infections. – Those who have keloid diathesis. – Those who have atopic dermatitis, pregnant, or breast-feeding.